We have got an amazing piece of news today about another member of NOIR Z-family. 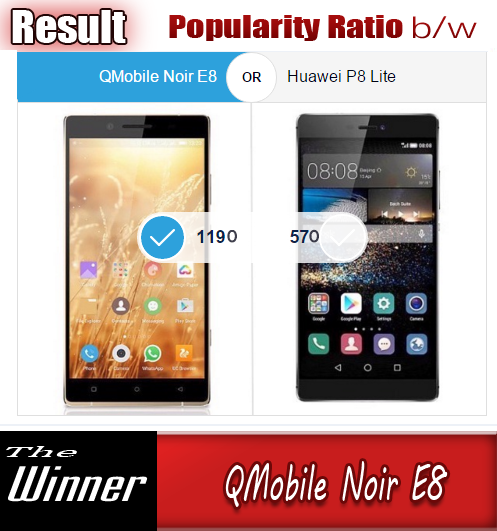 Yes, it is about the successor of the NOIR Z7 and it will named as QMobile NOIR Z8 is coming soon that will bring you a really thin waistline and other charming features. 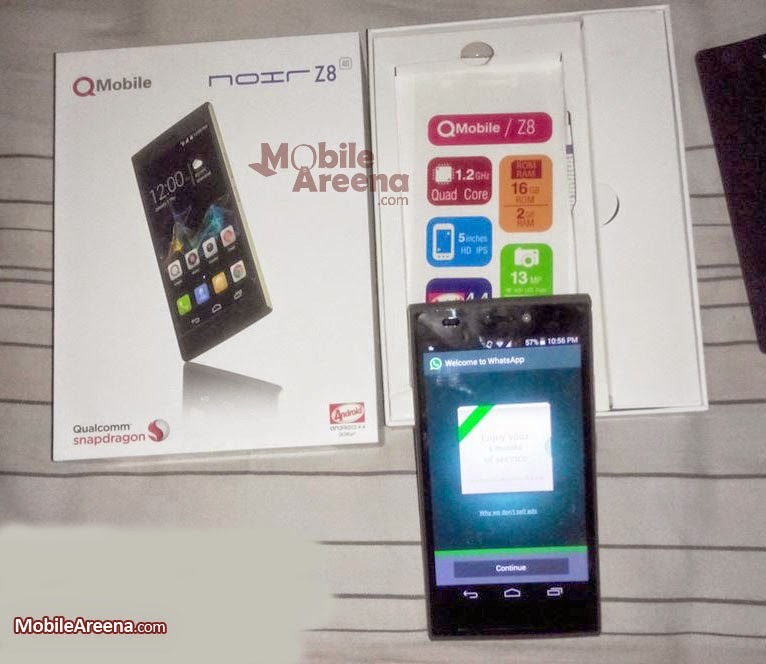 The first look of QMobile NOIR Z8 gives a picture of an attractive device. It will support two sim card at a time or you can use a sim card and a sim simultaneously same as we have already familiar the pattern on NOIR i12 , NOIR X800 and some other phones. 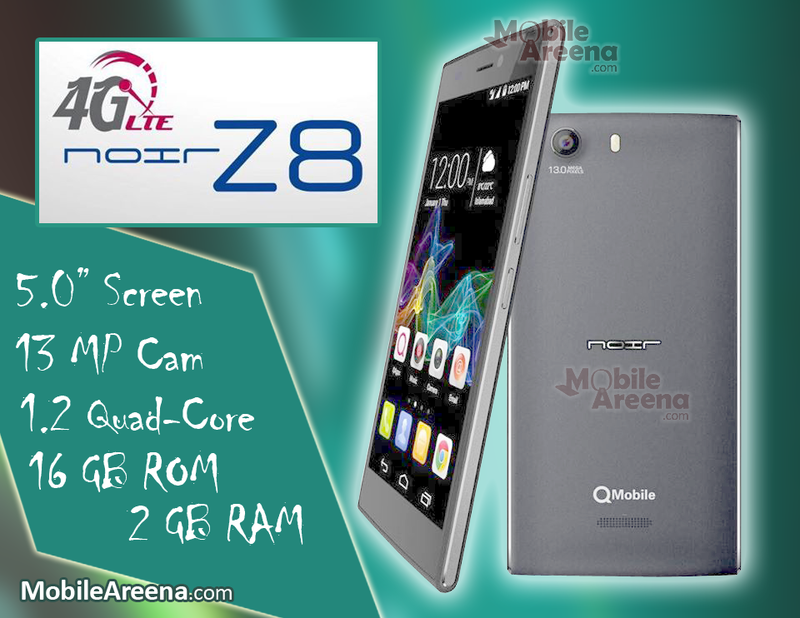 QMobile NOIR Z8 will offer you a 5.0 inches screen with 1280 x 720 pixel density and it have 1.2 Ghz Quad-Core processor inside its slim body. Its primary camera is of 13.0 MP supporting AF mood and HD video recording and a secondary 5.0 MP front cam will also be on the board to assist you during selfies and Video Calling. The internal memory of this device is 16 GB with 2 GB of RAM. It will support 4G networks for fast data connectivity and boost up the uploading and buffering speed of all of the online stuff. Its price is not confirmed yet, but an estimate is there. Its price will be around 20,000 PKR that means around 200 US$ . 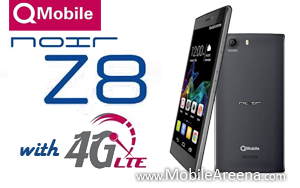 QMobile NOIR Z8 is in stores from 25-08-2015 and you can buy this device from any famous mobile store all across the Pakistan. It is available in an attractive tiny box.